Have you ever baked a cake and you felt it was so good that you wanted to eat the whole thing in one day? Sometimes editing your own work can be like that. Fantasy fiction writers do get away with the “beauty” of what they have just written, thinking they need to publish their stories right away. But later, we realize our stories – and our imagination – need a bit of fine-tuning first. As it takes us time to write our stories, we need even more time to trim our work, change a few scenes or revise the whole thing. Delete, edit, etc. Change is permanent, but whether it helps make the story sound better or only make it worse, that’s for us to feel and reflect upon. It’s not easy for fantasy fiction writers to self-edit our stories. It is as if we are removing a bit of our soul or tearing a page from a book we love. You have written a great story: You have done your research and gathered all the information you need; your characters are great, the action is intense, and the subplots are mind-boggling. You believe it is so good you can’t just leave anything out because the readers may not get the whole story, right? Yeah, I feel that way too. To cut publishing/printing costs, etc. What I cut, I save for a different story, so it is not a total loss at all. But deep inside, though I have made my story better, I felt I have removed a part of its soul. But self-editing is inevitable. 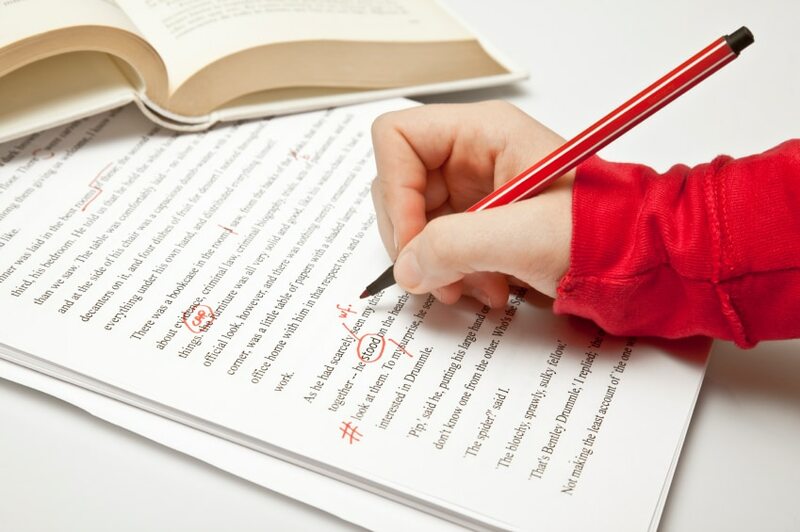 Being able to edit your own work is a critical skill for any writer. Read your manuscript or outline multiple times, especially the parts that trouble you, which you have issues with. Is there a better way to write them or is your story better without them? Reflect on whether editing your own work would help improve the style and tone of your novel. For example, comedic situations in your fantasy fiction or crime thriller would only kill the suspense or deflate the tension. If you have read The Lord of the Rings, you will know what I mean. Review the roles of your characters, major and minor. Do they have their own goals to achieve or problems to deal with? Could your story do without one or a few of them? Do you understand what they do? For example, would Character F who did Action N on page 16 do Action P on page 90? Cross out gibberish. While dialogue helps to humanize the story, make sure they are streamlined. Junks that fill normal conversations like “Hello, how are you?”, “Okay”, “Hmm”, and the like sound boring and they only slow down the pace of the story. They dilute the intensity of your writing. Know if you write too much. Do you write to entertain or bore readers? Rather than create 50 chapters, why not split the story into two books? Read your story as soon as you’re done writing it before you would submit it to the editor. Give yourself time and the opportunity to fine-tune your own story. That way, you will not only save your editor’s time, but also still leave your own mark on a revised story. You still tell your story your own way. Sometimes I’ve had to back away for a day or two, and then look at my manuscript again. What was usually okay before may seem awkward two days later.